How are you? It is so cold in Tokyo. How about New Delhi? 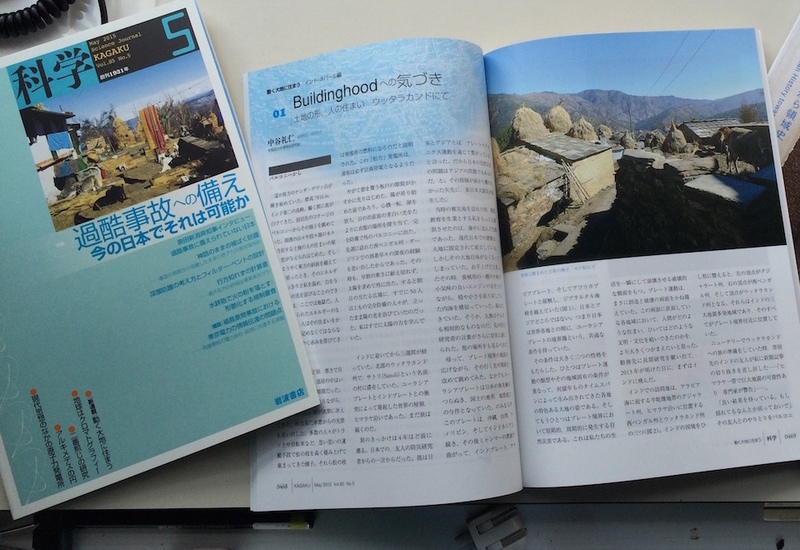 My preparation is gradually completed especially Kutch(special help of Prof. Fukami Naoko) and Nepal, but Darjeeling and West himalaya not yet. I will going to go INTACH at for rest of my preparation. Visiting, understanding architectural living culture and civilization with earthquake or special character of terrain by moving plate tectonics. Topic 2: Visiting village of inland close to Great rann, for understanding living culture of Inland, flat swamp and dessert. Topic 3: Visiting Dholavira, for understanding the condition of place of generating ancient civilization. And you suggested to me about revitalized architect at Kutch, If you have any idea. I will accept. And Would you meet me at Indira Gandhi airport at 2nd Jan? For foreign traveller, The transportation from airport to Delhi/New delhi is biggest hurdle. Taxi always took me another places….